Windhoek. 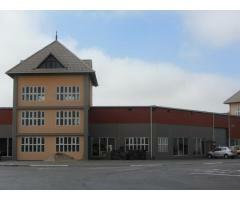 Small office to let near Game. 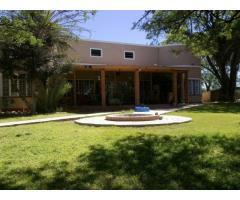 Furnished/partly furnished Bachelor Flat in Klein Whk to let. Ideal for Tour guides or Farmers. Water and Electricity included. Secure parking.